Home ▸ Tags ▸ Marvel NOW! 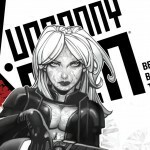 Emma Frost is getting her ongoing in what looks like an odd attempt to reestablish her agency. Weird, huh?! Here's the solicit. 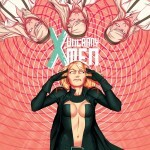 Unlettered preview for Uncanny X-Men #2 -- what's going on with Emma Frost?